Gabrielles Wish: Unreleased Gabrielles Wish on the Hackney's Finest soundtrack! Unreleased Gabrielles Wish on the Hackney's Finest soundtrack! 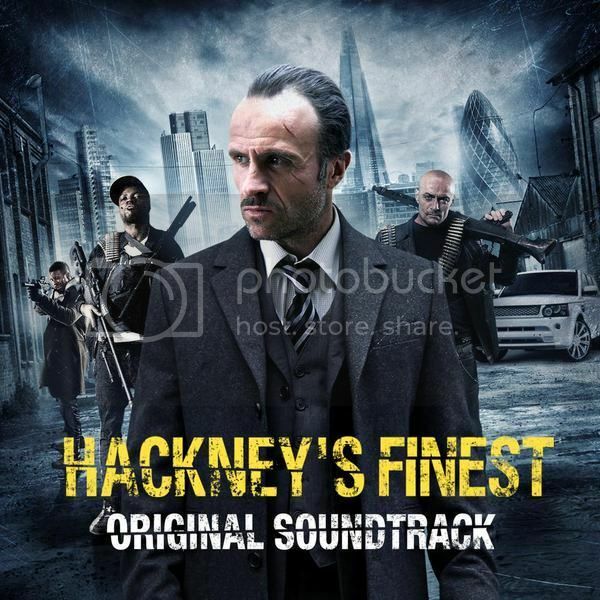 The original soundtrack of Hackney's Finest has been released on Hostage Music. Featuring tracks by artists like The Alabama 3, Si Begg and Chris Wise & The Hidden Revolution, it includes three tracks by Gabrielles Wish: Get Up, If You Want and most of all the totally unreleased Pitch B. Get it on iTunes or Google Play. 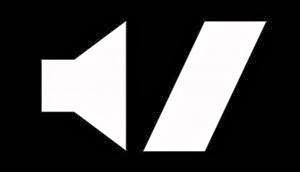 An actual CD release is expected soon.